Congratulations to our hardest training school sports team – SEASAC Swim Team. 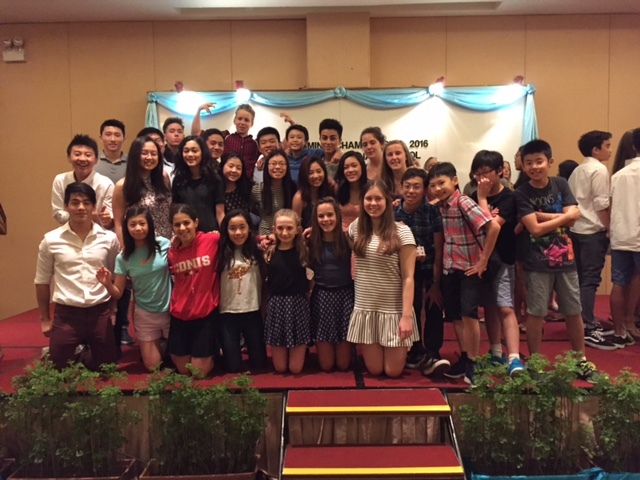 March 4-5, 29 swimmers competed well at SEASAC in Kuala Lumper. The Girls team in particular had great results; 5th overall, with our U14 swimmers leading the way. Almost all swimmers swum PB’s and Dana set a SEASAC record for 200 breast stroke. Congratulations all swimmers and Coach Orbell and Wong. Congratulations to our SEASAC Swim Medalists. These guys are pretty awesome!